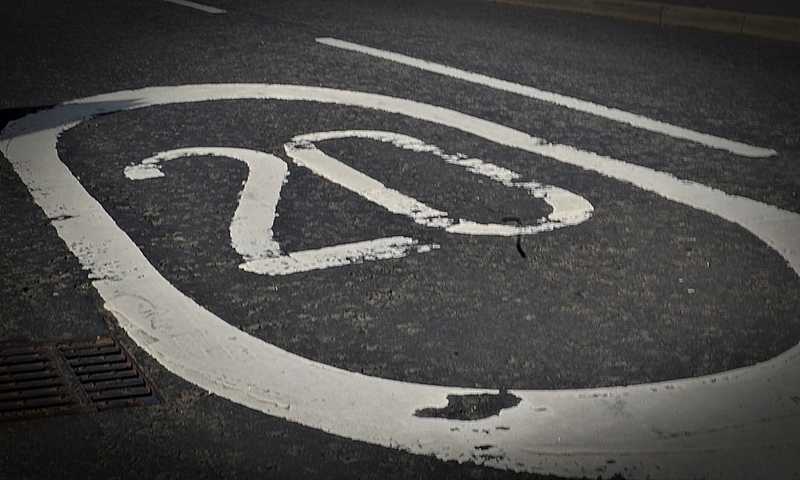 With their real-life counterparts stretched to the max, cut-out cops have taken a stand-in role for the fight against speeding motorists. 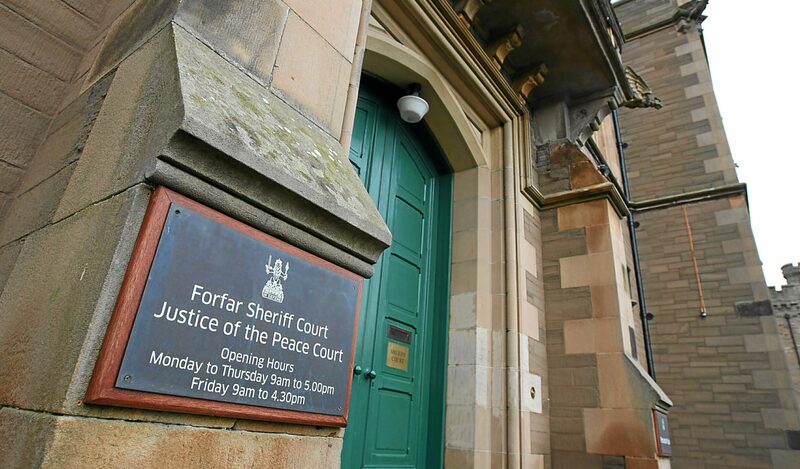 An Angus man who threw a large kitchen knife at family members clearing out his dead girlfriend's home has been jailed for seven months. 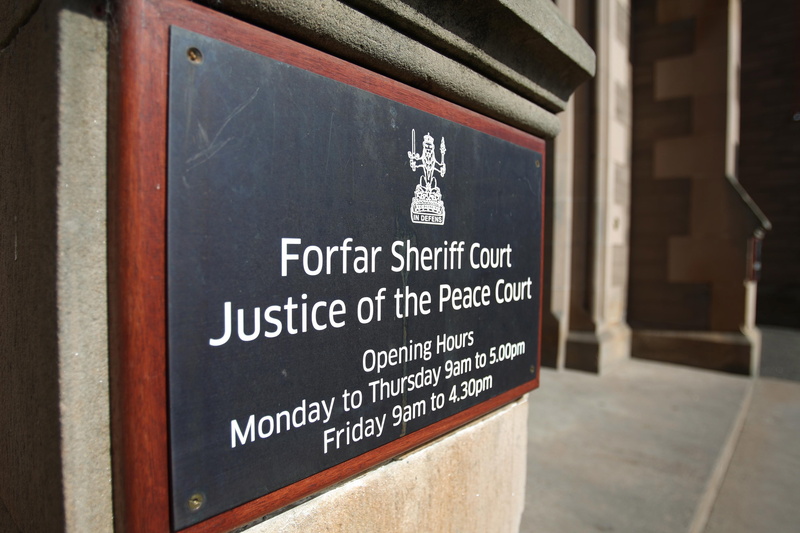 An Angus man who began a social media message bombardment of his on/off girlfriend at 5am on Boxing Day has been sent to prison for five months. Angus communities have been promised a multi-pronged defence against the district’s highest-ever tide of anti-social behaviour. 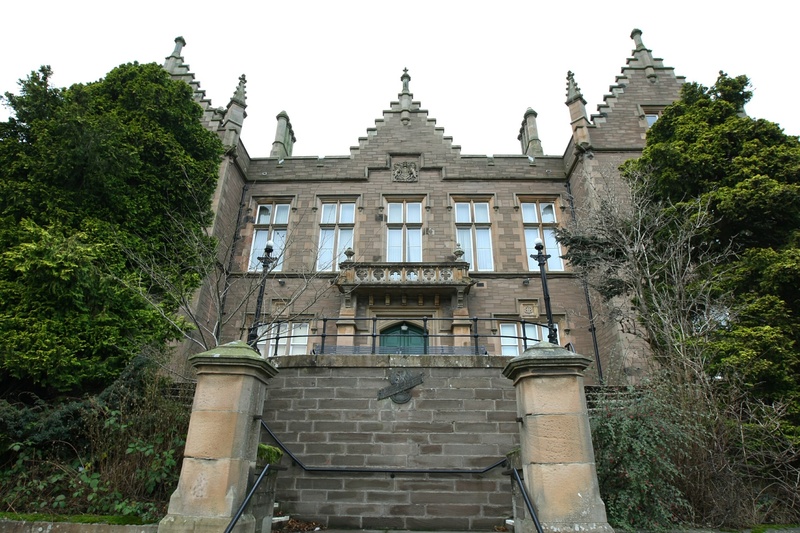 The long saga of a six-figure disposal of Forfar council offices is finally at an end after Voluntary Action Angus (VAA) officially announced its arrival in the landmark building. Brechin Community Pantry has landed the latest four-figure windfall for its vital work after sterling efforts by Laurencekirk secondary school pupils in a youth citizenship scheme. An Angus army veteran has avoided going behind bars for sending a flood of “appalling” explicit texts to a 14-year-old girl. Vintage vehicle enthusiasts will flock to Angus this weekend for an auction set to shine a light on the earliest days of automotive illumination. A group of senior Angus secondary pupils are about to head Stateside as the sole Scottish representatives in a major youth leadership summit involving delegates from more than 30 nations worldwide. 2018 Masterchef The Professionals finalist Dean Banks has revealed St Andrews as the location for his first restaurant.